Responsible for the overall operational, financial, business development and human resource management as well as creative overview of Canberra Glassworks. 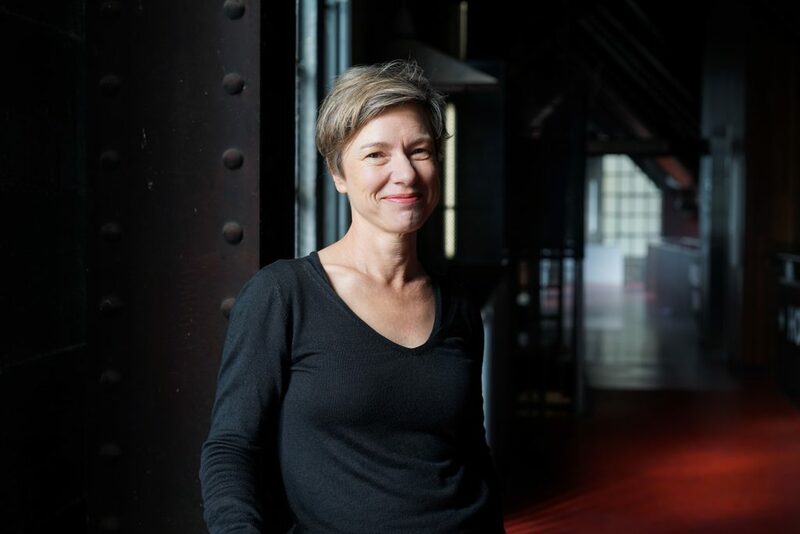 Julie Skate joined the Canberra Glassworks as CEO in November 2017 and has held a variety of roles in the arts including Director, Artspace Mackay, inaugural curator of The Gallery @ BACC and Public Programs Coordinator for TarraWarra Museum of Art. She also has an extensive background as a Set Designer, designing and project managing sets for television, special and major events. 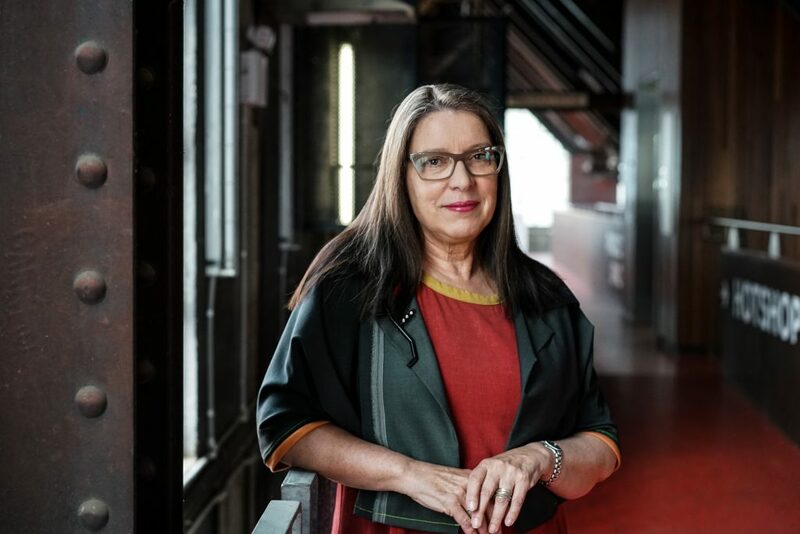 Julie currently serves as an Australia Council for the Arts Peer Assessor and Australian Academy Cinema Television Arts (AACTA) Peer Judge. 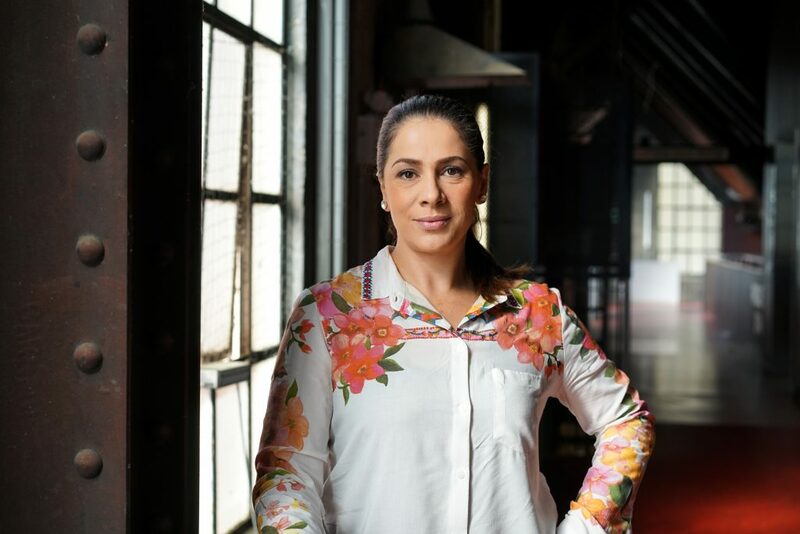 Her qualifications include Master of Management (Arts and Cultural Management); Graduate Certificate in Sustainable Indigenous Partnerships; Graduate Diploma of Interior Design and Diploma of Art (Film & Television). 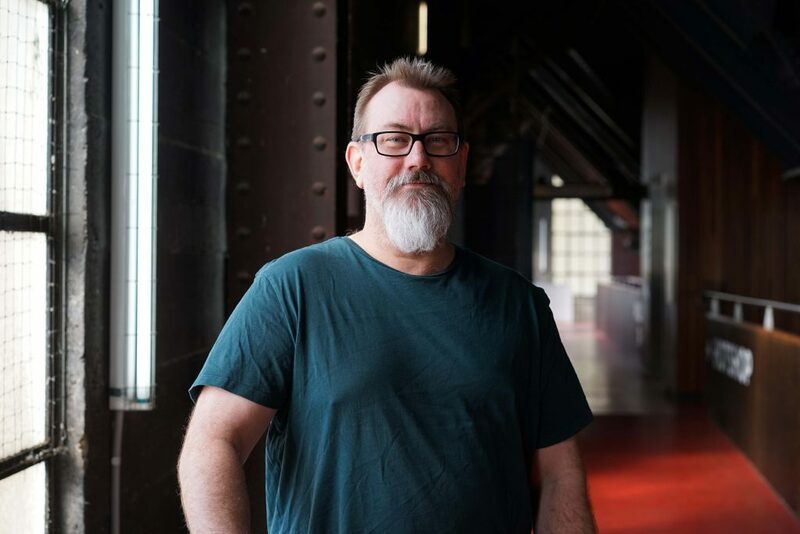 The Artistic Director is responsible for managing exhibitions, artist residency and access programs, commissioning and retail areas of the Canberra Glassworks. Together with the CEO, we deliver the creative program in this dynamic facility. Aimee Frodsham began her career as an art handler after graduating from the Glass Department at the Canberra School of Art in 1999. After working on projects such as the installation of the National Museum of Australia and Anzac Hall, Aimee moved to London to work at the V&A and followed by Tate Gallery where she worked as Planning Manager across four of Tate’s gallery sites. 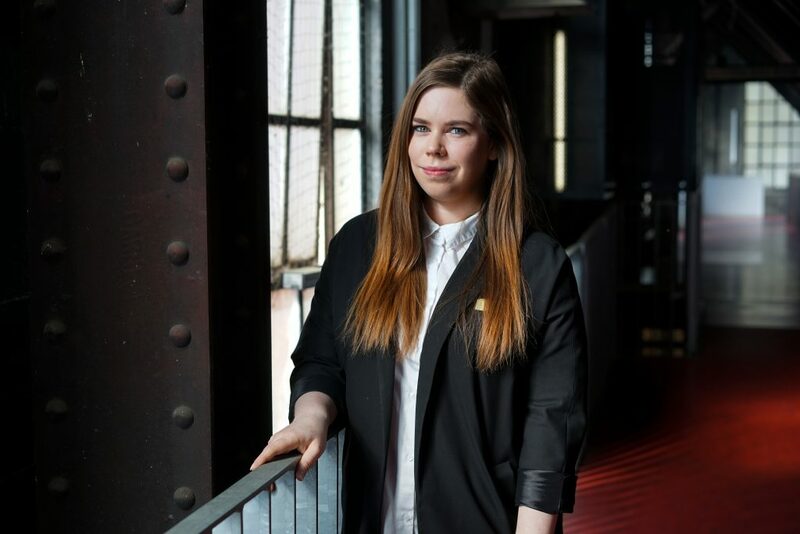 Since returning to Australia in 2015, Aimee has renewed her passion for glass as Program Director at the Canberra Glassworks, before moving to Parliament House to take up the position of Program Manager for the Parliament House Art Collection. 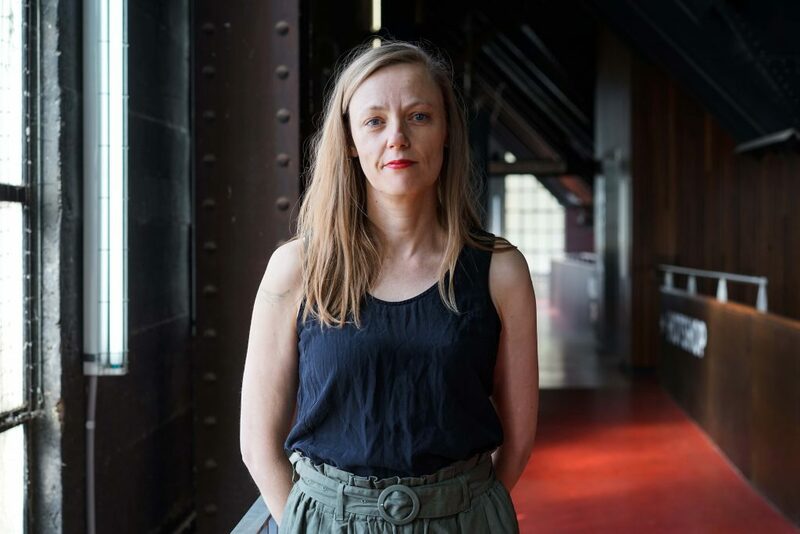 Aimee has curated and co-curated numerous exhibitions including Hindmarsh Prize 2016 & 2018, Meeting Place – Michael Nelson Jagamara and Imants Tillers, Design in a Decade the 1980’s and Studies with Light, featuring Kirstie Rea and Lucy Palmer. The foundation of Melissa’s career history has been heavily focused on stakeholder management. Melissa works to initiate and coordinate the development of commercial and strategic relationships and partnerships to drive philanthropic and partnership activity. Melissa works closely with CEO Julie and in collaboration with the Communications Manager to develop and deliver consistent and effective strategic marketing, media and communications for internal and external stakeholders consisting of government partners, foundation partners, corporate partners, community and exhibition partners and in-kind partners along with artists and team members to drive visitation and enable Canberra Glassworks to meet its objectives and mission through effective partnerships. Visitor Experience (V.E) works Wednesday-Sunday in conjunction to public hours. V.E manages our retail store “Gather”, which stocks, promotes and sells Australian made glass art and production. Also acting as reception, and your first point of call, for the rest of the building. Meagan’s role as Supervisor is to manage the retail store Gather, which includes coordinating the consignment and production stock displayed in store, as well implementing marketing and sales strategies. 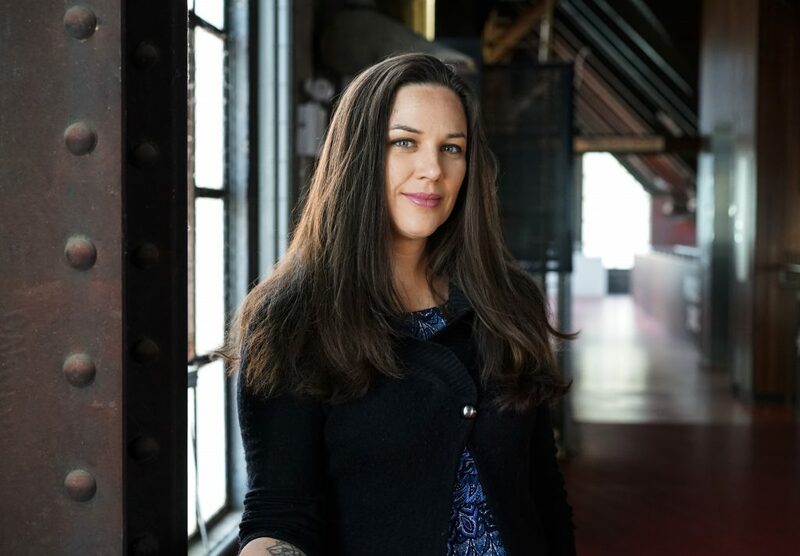 Additionally, Meagan is responsible for the front of house operations, including booking visitors into a range of public programs, maintaining a high quality of visitor experience, as well as supervising the Visitor Experience team, which includes casual staff and volunteers. Meagan graduated with a Bachelor of Design in 2014 from the University of South Australia and completed a Master of Arts & Cultural Management in 2016, also from the University of South Australia. 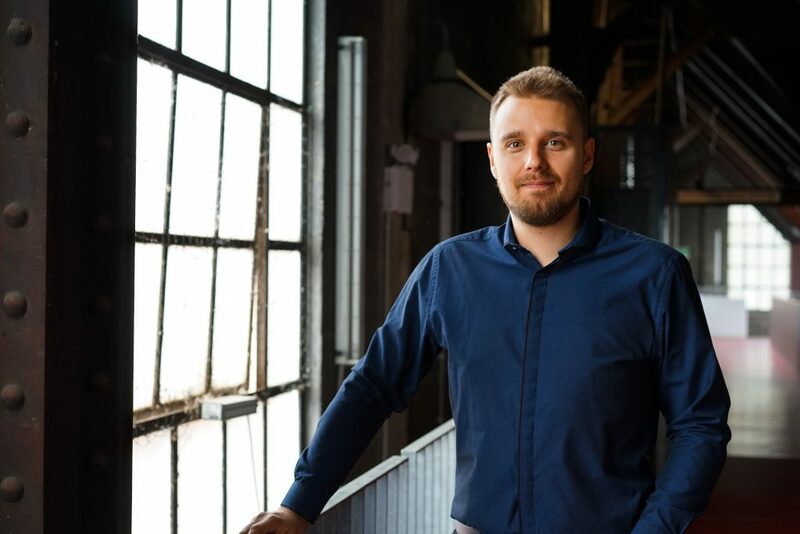 Louis manages Canberra Glassworks social media accounts, handles website administration with digital partners CRE8IVE, and assists with digital & print marketing. This role collaborates and assists other staff, artists and business with photography, design or digital needs to allow a continuity in branding for the glassworks. Louis is a practicing artist and runs his own small business, Louis Grant Creative. Louis regularly works for other glass artists in the local community, as well as being a teaching assistant locally and overseas. 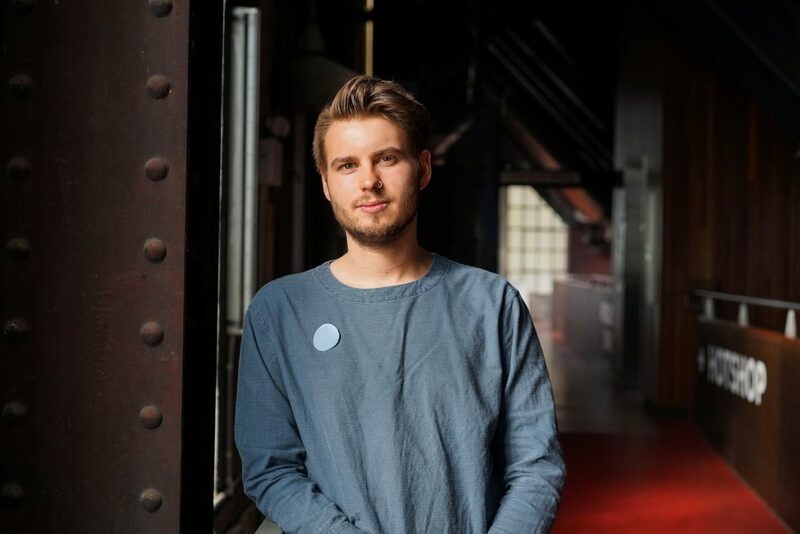 Louis graduated with a Bachelor of Visual Art in 2016 from the ANU School of Art Glass workshop, and Honours in 2018. Justine looks after school, community and tailored groups who would like to do a tour or activity at the Glassworks. She confirms bookings and provides groups with information to prepare for their visit. Justine also assists with website content, provides support for events, fields Eventbrite enquires and assists with the Canberra Glassworks social media pages. She has a background in sculpture, and has worked in Visitor Services at both the National Arboretum and the National Archives of Australia. Jacqueline has two roles at the Canberra Glassworks. She works in Production and Commissions as well as the Artist Access program. Any enquiries for production, private and corporate commissions, corporate gifts, awards and trophies can go to her. Jacqueline also works with the Artistic Director in our exhibition program as well as helping to facilitate artists in booking equipment and facility hire. Jacqueline assists in the planning, maintenance and administration of the workshop areas including Hotshop, Coldshops, Mouldroom, Flameworking, Sandblasting and Neon areas. Jacqueline Knight is an Australian glass artist; she is a glassblower, neonbender, kilnworker and coldworker. In 2002 Jacqueline graduated from the Canberra School of Art, ANU and in 2005 Jacqueline graduated from the Jamfactory Contemporary Craft and Design Center in Adelaide. In 2008, she received her MFA from Alfred University, NY USA. Prior to coming to the Glassworks Jacqueline was Adjunct Professor at Massart (Massachusetts College of Art & Design) in Boston, MA and Visiting Lecturer at Salem State University, Salem MA. She has also taught at Pittsburgh Glass Center, TA’d at Pilchuck Glass School and the Corning Museum of Glass. Ngaio works with the Artistic Director in our residencies and exhibition programming as well as helping to facilitate artists in booking equipment and facility hire. Adrian works as an accountant all-rounder responsible for accounts receivable, payable, payroll and other. He graduated from Kozminski University in Warsaw obtaining a Master of Finance and Accountancy. He has extensive experience in finance, logistics and IT. Adrian works closely with CEO Julie and Finance Manager Pulkit to develop budgets and financial policies. He is dedicated to improve workflow and simplify processes. Tom has been making, repairing and maintaining glass studio equipment both in Australia and overseas for over 20 years. He was the first tech employed at Canberra Glassworks and is still currently working to keep the equipment running for the many artists and visitors to the Facility.